June 30th 2014 I woke up the day after being baptized in the Holy Ghost to a shaking dream. Literally shook my body for three hours after I woke up. I was in the mountains of North Carolina in a house looking out the back window of the house toward the mountain top I seen the figure of the Lord standing there! He called my name to come stand with him and I was excited to do just that! As I stood next to him he asked to show me something and I said of course Lord I want to see.. so he told me to look toward Florida and then within quickly flashing seconds I seen every major highway through Florida jammed packed with cars, people trying to flee for their life, people running and screaming.. then I looked toward the east coast waters off Florida coast and I seen an asteroid impact the waters between Florida and the Puerto Rican islands. Smaller meteor fragments also impacted the west coast of Florida waters.. the impact from both sides caused 1,000 ft tsunami waves to come barreling toward Florida .. then in one more flash I seen the tsunami waves close in on the entire state.. the whole state of Florida was gone!! I woke up crying and shaking.. upon waking up and praying after, the Holy Spirit prompted me to read Revelation chapter 6 and 7. I believe the asteroid represents the third trumpet judgment.. where it speaks of a mountain being thrown into the sea..
Tim B’s Dream Of A Meteor Hitting The Atlantic Ocean – Why God? 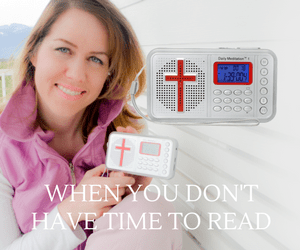 MORE East Coast Tsunami Dreams – Why God? 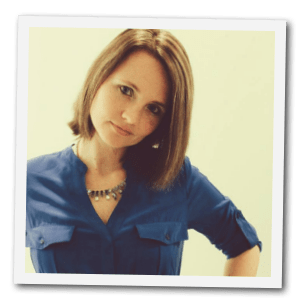 Falling From The Sky – Why God? Could The 67P Comet Play A Significant Role In The Future Days? 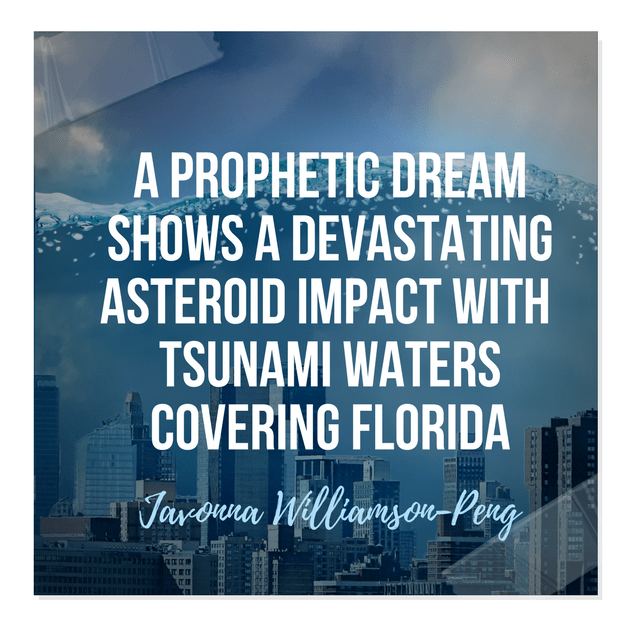 A Collection of Asteroid And Tsunami Prophetic Dreams – Why God? “The state of California and the land just east of it had split off from the …. She Said “22 Million People Will Drown” In Her Dream- Will The West ..
Tsunami to hit FLORIDA! : End time visions given to Manny Sanchez, PRAY it’s not true, BE PREPARED! Florida TSUNAMI! : Could it happen? RECENT earthquake results! 22 Million to die, Tsunami Dreams and Visions, Is America Headed for disaster? End times events!